We are currently hiring for a full-time co-owner. Please stop by the store or print and drop off an application. Ideal applicants are looking for the chance to be involved in a thriving, socially responsible neighborhood business. We offer excellent benefits! 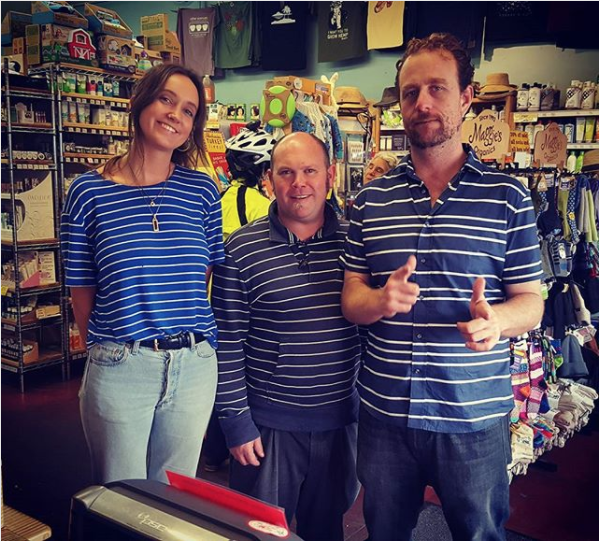 Other Avenues Grocery Cooperative opened in 1974 as a small neighborhood store run by community members dedicated to providing an alternative to corporate grocery stores. 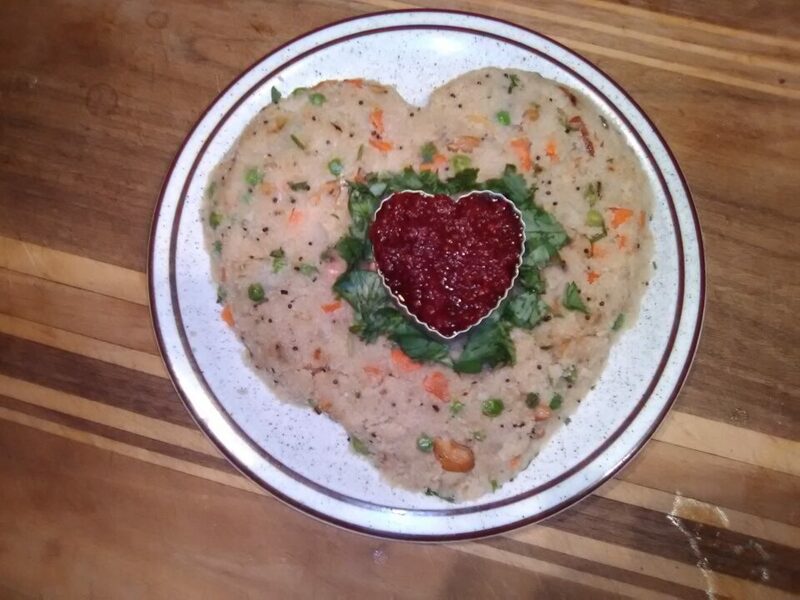 We are now a collectively run, worker-owned and managed vegetarian grocery cooperative. Throughout our forty-year history, we have remained committed to organics, healthy food, sustainability, worker-ownership, and true community involvement. Applications are available in person at Other Avenues, 3930 Judah Street @44th Avenue, San Francisco, CA 94122. You are are also welcome to download and print an application here, although we ask that you submit it in person during open hours (8am to 9pm every day). Please attach a resume to your application. Please do not telephone or e-mail to ask about the status of your application– when positions become available, the hiring committee carefully reviews applications and contacts interested applicants directly. Thank you! New to our Bulk Section: Stonewall’s Jerquee, a perfect portable vegan snack for San Franciscans on the go. In Original Mild or spicy Wild. 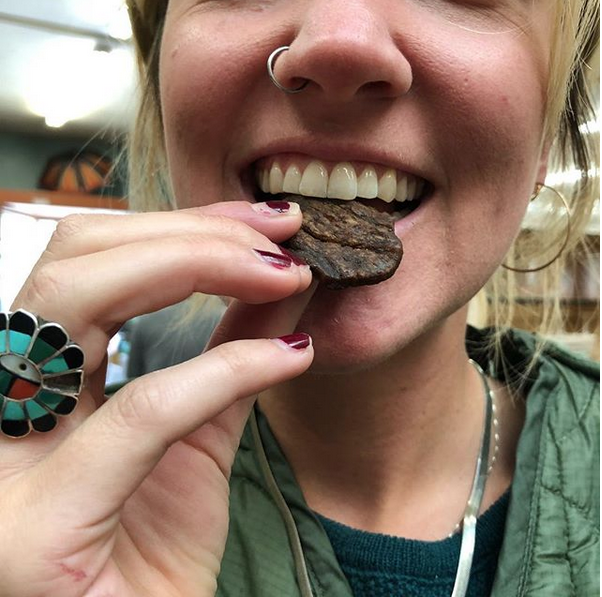 OA is the only store in the Bay to carry this classic vegan jerky in bulk! Is it a peach? An apricot? A plum? Combining the best of all three, the peocotum is a true delight in the produce section. 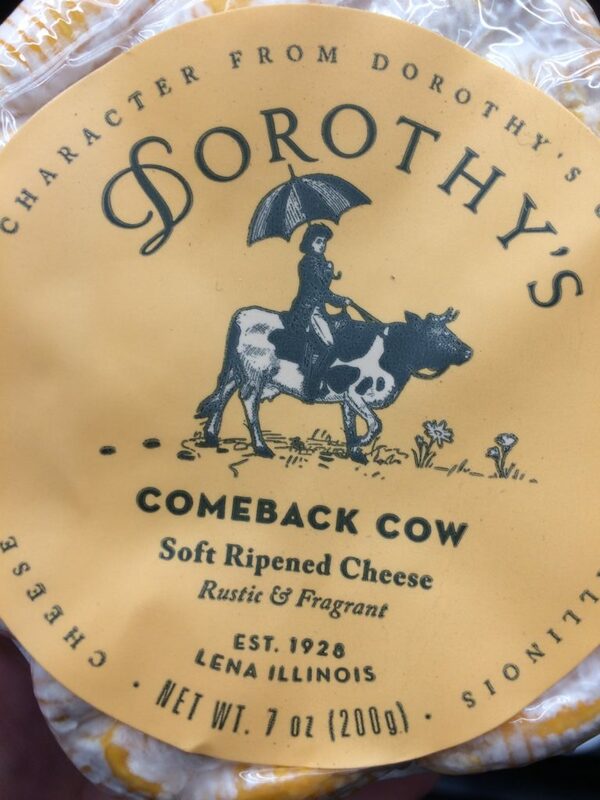 So juicy and tart with a burst of sweetness. We get ours at OA from Blossom Bluff Orchards, a four-generational CCOF-certified organic farm in the San Joaquin Valley growing exceptional stone fruit since 1931. 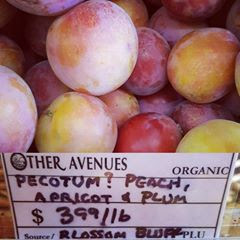 Be sure to try a Blossom Bluff peocotum and other stone fruit delicacies while the season lasts! 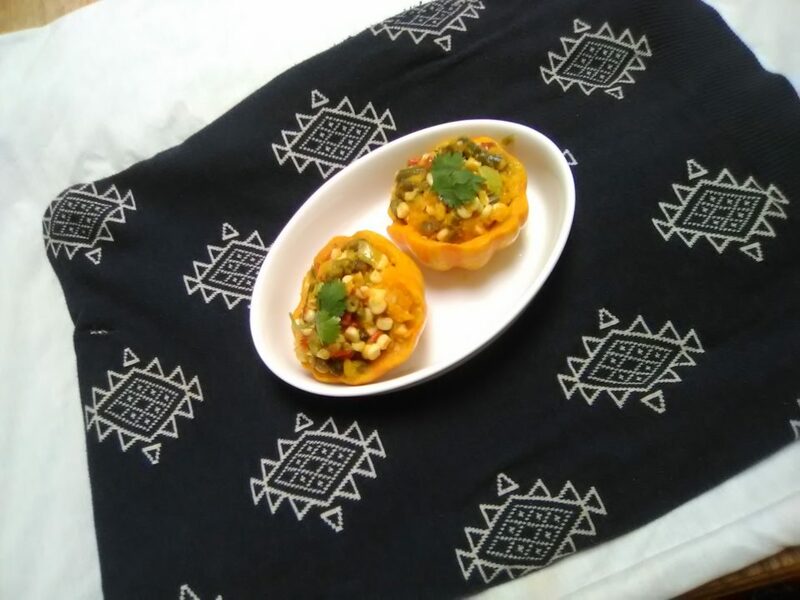 You’ve never had turmeric like this! 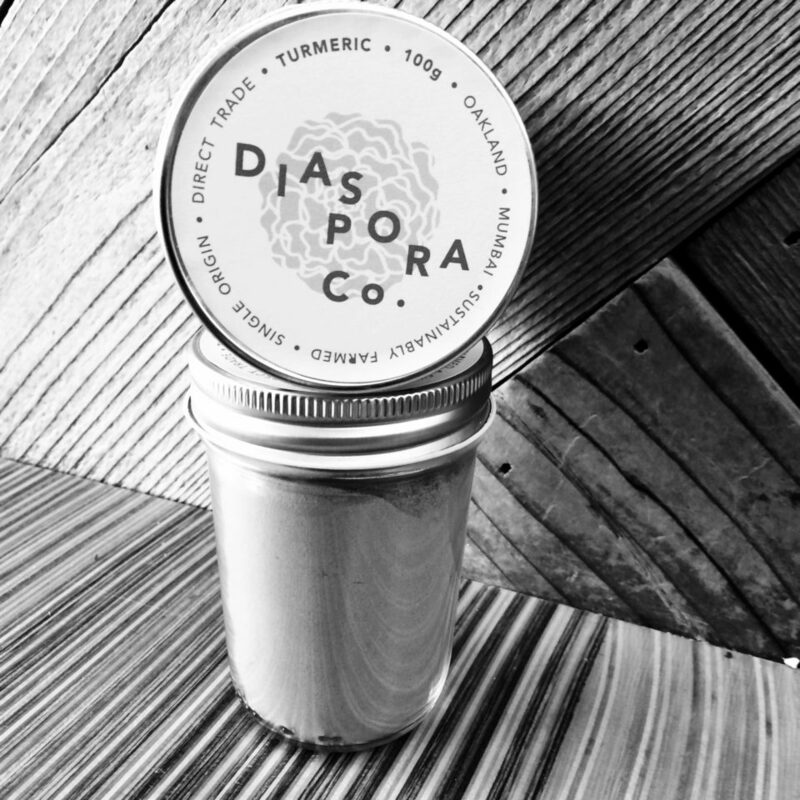 Diaspora Co. Turmeric is *fresh*, single source, and fairly traded straight from India. We are a queer, woman-of-color owned business that moves forth in the spirit of radical community, matriarchy, and social justice, intending on truly creating change through food systems. We are here to put money, equity and power in the hands of Indian farmers, and to disrupt and decolonize a colonial, outdated commodity spice trading system that profits only the trader. Find out more here and find it at OA in Aisle 6. Our sticker game at OA is strong. 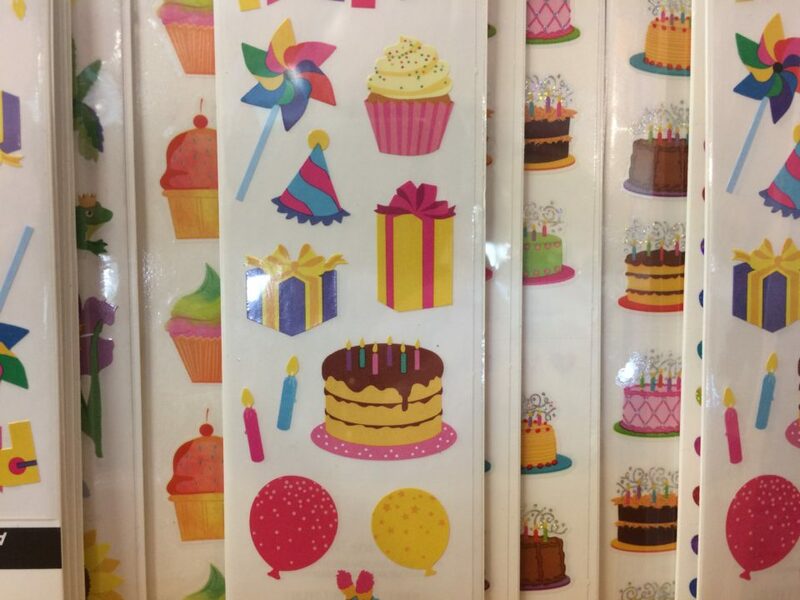 For the young and young at heart, we’ve got stickers of cupcakes, stickers of planes, of balloons, of sea creatures and oh so much more! Find them as you enter the store in the Gifts section. It’s a low-glycemic index sweetener to replace refined sugar, agave, honey, or maple syrup in your coffee, tea, breakfast, and dessert. 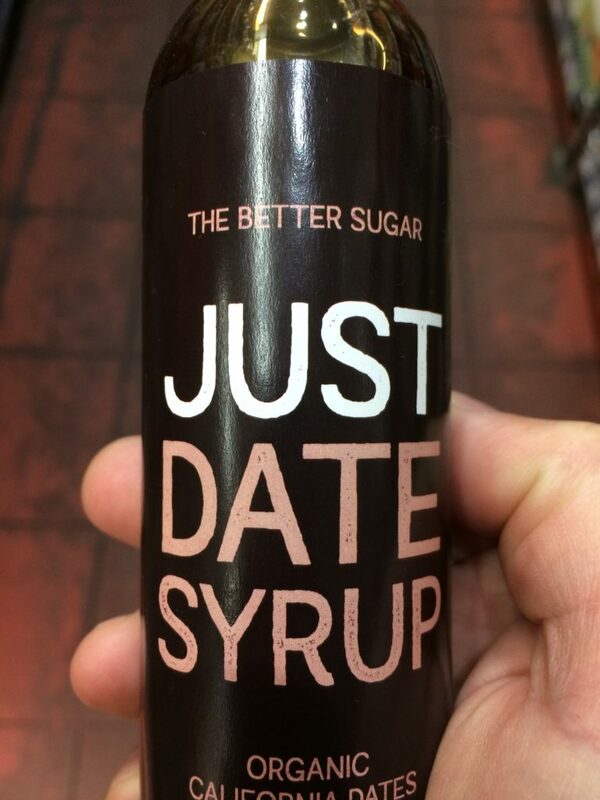 Find it in Aisle 6 near the maple syrup! Whole grain. Gluten Free. Gum Free. Vegan. Sourdough Bread. All you Gluten-Free Queens, there’s a new bread at OA. 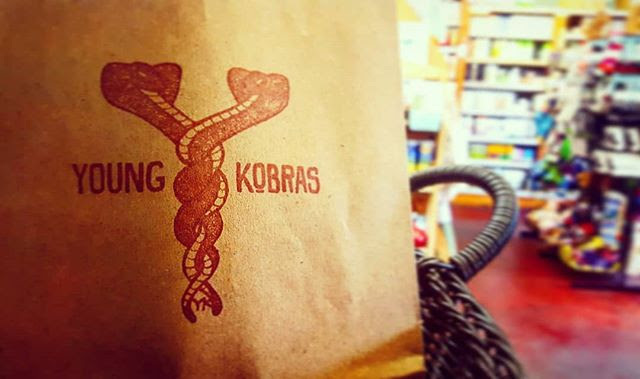 Young Kobras Bread is the brainchild of local SF vegan baker Geoff, who serves up fresh, nutritious, gluten-free bread like you’ve never tasted before.